In previous issues we’ve discussed the importance of a strong meeting facilitator; we’ve suggested agenda formats to create better meeting efficiency; and recently we wrote on the principle that meetings should be regulated to making decisions. There’s no denying that we live in a culture of meetings. 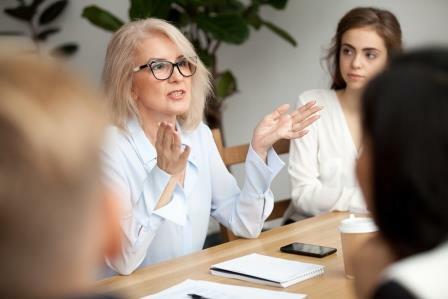 In this issue’s Board Tips, we offer one thought for you to consider regarding meeting frequency, and one tip for you to try to make your meetings more meaningful. 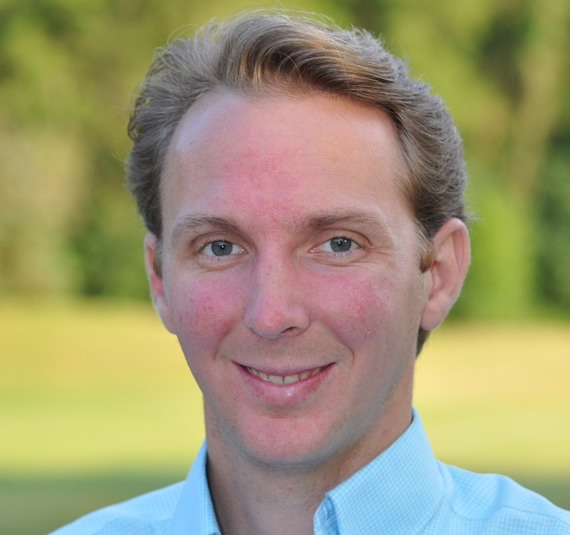 Meeting Frequency – how often are you meeting as an association Board? This will certainly vary. Your Governing Documents may dictate a number of meetings to be held within a calendar year. The size and complexity of your community may require more or less meeting regularity. And situational issues or projects may dictate the volume necessity for a “meeting of the minds.” Consider the notion, however, that the more often you meet, the less productive you may be. Fewer meetings force focus – and therefore motivation to have tangible outcomes and measurable initiatives. Consider evaluating your meeting productivity. If you find that decisions are often times delayed or tabled, if your meetings are more social than business, and certainly if you have a limited number of items on your docket, consider having fewer meetings. See how it goes. The results might surprise you! Action List – to ensure that the meeting was, in fact, constructive with measurable outcomes, it is helpful to have a summary at the end of the meeting to identify and assign action items. Make a list! These can even be incorporated into the Meeting Minutes if it reflects a new business decision or resolution of the Board. Towards the end of a meeting, it is natural for people to just want to get home. Verbally summarizing and capturing, in writing, all action items is imperative. Make your meetings matter by ensuring they are productive and with measurable results. Insurance: So Why Does the Association Have to File a Claim? There are few things trickier and more complicated in the operation of a community association than that of insurance. What types of policies must the association have? What is the scope of coverage? 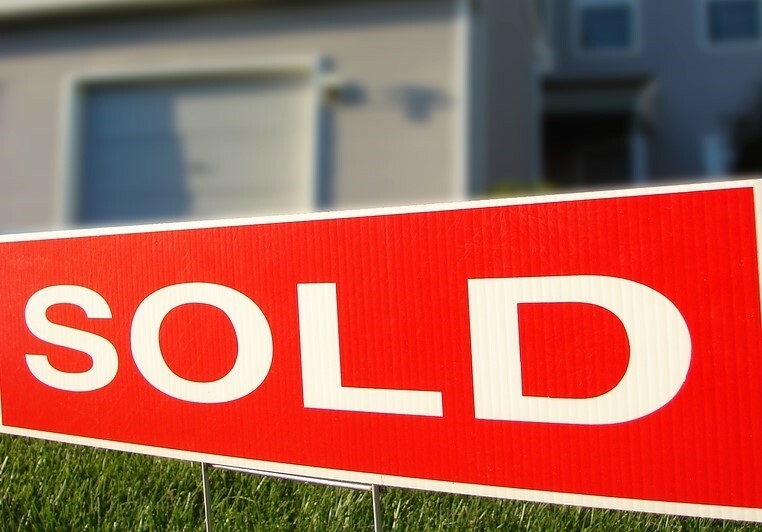 How does the “master policy” work with the individual homeowner’s policy (“HO6”)? There are many components and questions. Perhaps the most seldom understood, and sometimes hotly debated, topic on insurance is when and why the association must file a claim on the master policy. In scenarios of massive losses like a hail storm, tornado or fire – or in cases where damage is limited to common areas such as a condo building hallway or a party room – it is pretty clear that the master policy should kick in and cover damages. But what about when a townhome wasn’t properly winterized and pipes freeze? Or what about the resident on the top floor of the condo building that let the bathtub overflow, flooding the units below, and causing tens of thousands of dollars of damage? Many Boards don’t understand why the association’s master policy would cover such losses where there is perceived negligence and/or the damage is inside of a unit, and therefore “not the associations responsibility.” It’s a natural reaction. What does this language mean? It means coverage is extended far beyond what many might expect the master policy to cover. Unless the association’s documents say otherwise, the policy might not cover finishing items such as carpeting, wall paper, or paint; but the subflooring, sheetrock, ceiling, framing, insulation is, in fact, insured by the master policy. 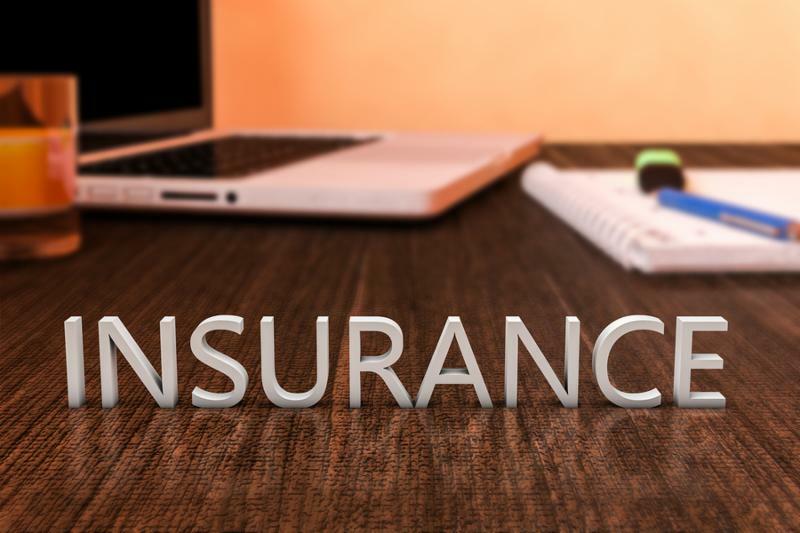 Should there be a loss (such as those frozen pipes that burst in a townhome or the units affected in that condo building bathtub overflow) AND THAT LOSS EXCEEDS THE MASTER POLICY DEDUCTIBLE, there IS coverage for that loss. The association does not get to decide what is and isn’t “coverable.” Additionally, the association doesn’t get to decide and assign “negligence.” If there is a loss and damages exceed the master policy’s deductible, a claim should be filed and coverage should be awarded per the governing documents. Insurance agents know the game. If there is a loss, the homeowner’s HO6 agent/policy is going to ask the question – how much damage? If more than the deductible, they know the master policy has to kick in and the HO6 will cover the owner’s personal property, non-covered items such as finish work like carpet, wallpaper and structural coverage up to the deductible. What the association does get to decide is how the deductible should be handled. It can be absorbed as a common expense, or, more advisably, can be assessed against the owner(s) responsible or those that are benefiting. However, that’s an entirely different newsletter article. At the end of the day, the role of a master policy to the association, and the fiduciary duty of the Board to the members of the association, is to protect property values. Master insurance policies, state statutes and governing documents put in place comprehensive insurance requirements to ensure that property losses are handled and property conditions restored – thereby maintaining property values. All of us at Sharper Management would like to take a moment to thank you for a wonderful 2018. We experienced another incredible year of growth, adding a number of new clients from all over the metro area. We find it a tremendous honor to be entrusted to work with Boards to help manage homeowner associations and make them the best they can be. 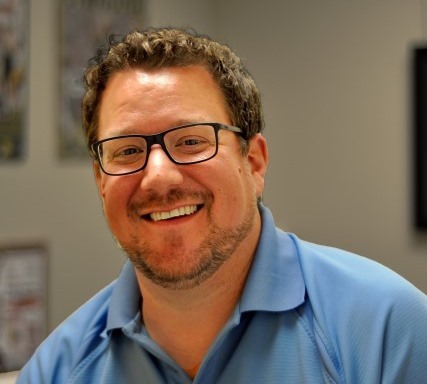 To help us provide the services necessary to do so, we continue to add more staff; continuously look for, and implement new ways, to improve our tools and technology; we strive to stay on top of industry trends; and find ways to stay connect to our Minnesota community. All of these things make up our core values and we feel we dove in to each in 2018. Again, we want to sincerely thank you for making 2018 a remarkable year and we look forward to all that 2019 has to offer. 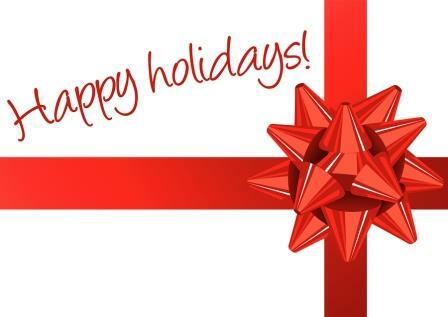 All of us a Sharper wish you and your family a wonderful Holiday Season! 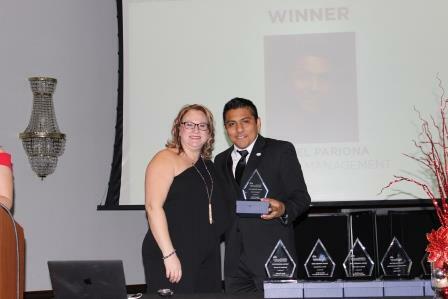 Eden Prairie, MN, (December 10, 2018) – Sharper Management community manager, Miguel Pariona, is the proud recipient of the Financial Impact Award from the 2018 Vision Awards, held December 6, 2018. 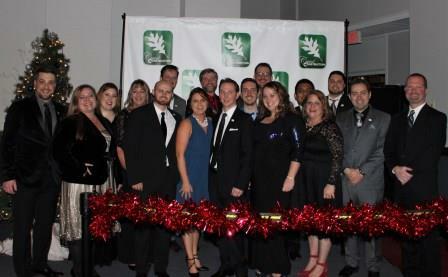 The Community Association Institute’s (CAI-MN) annual Vision Awards and Holiday Gala is an opportunity for community association managers, business partners, homeowner leaders and other various industry professionals to come together and celebrate with one another for a very special night. There were eight award categories and 51 total nominees. Pariona was a finalist with two other qualified managers for the award category of Financial Impact. The award is given to an individual who has positively impacted a community in a significant manner from a financial standpoint. Budget management, capital improvement navigation and insurance claim management, being some of the examples. 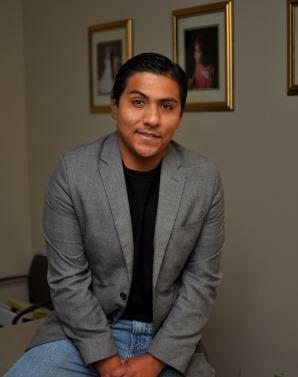 Eden Prairie, MN, (November 28, 2018) – Sharper Management community manager, Miguel Pariona, has been recognized by the Community Association Institute – Minnesota (CAI-MN) as a finalist for the Financial Impact award at the 2018 Vision Awards. Set to be held December 6, 2018, CAI’s annual Vision Awards and Holiday Gala is an opportunity for community association managers, business partners, homeowner leaders and other various industry professional to come together and celebrate with one another for a very special night. With eight categories of prestigious awards, Pariona was one of 51 total nominees and a finalist of three for the award category. Financial Impact is awarded to an individual who has positively impacted a community in a significant manner from a financial standpoint. Budget management, capital improvement navigation and insurance claim management, being some of the examples.